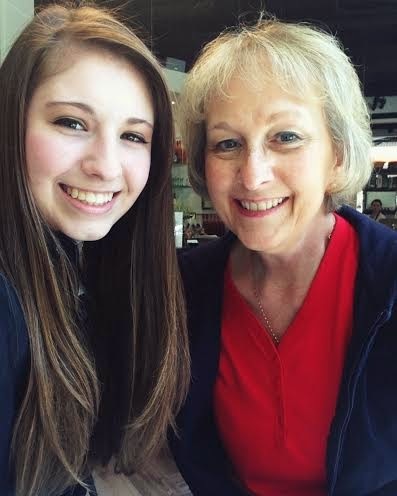 Over Spring Break, my Grandma Biggs and I went to our favorite place, St. Honore Boulangerie down Division Street. 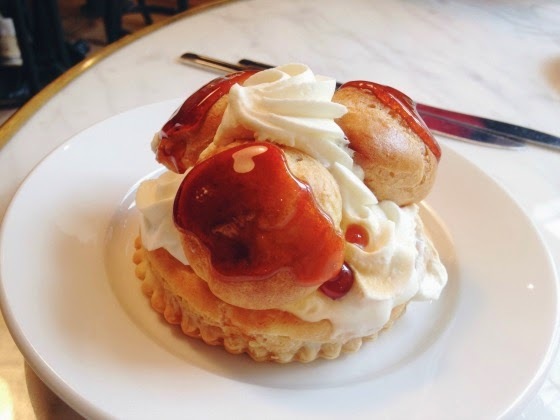 We purchased a pastry and decided that we would go back and try all of the desserts that St. Honore has. 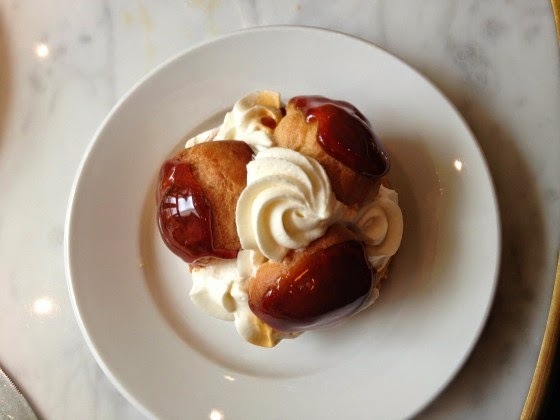 We went back yesterday, and had some lunch and tried another St. Honore dessert. 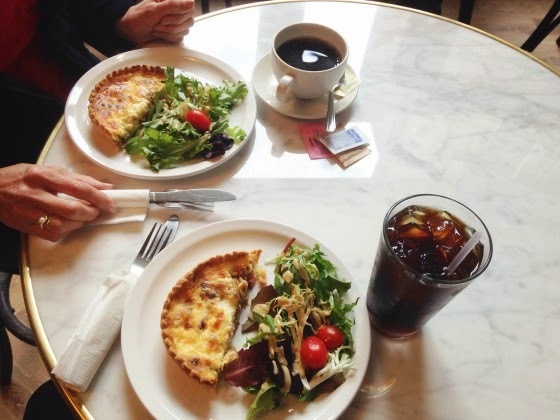 We split a Quiche Lorraine, and my Grandma had hot coffee while I had an iced coffee with vanilla syrup. St. Honore makes great quiche, and it perfect to split because they are filling. 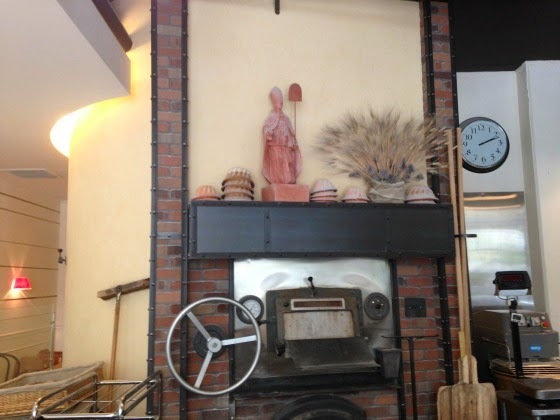 I love the atmosphere of St. Honore, you can sit and talk for a long while after you are done eating. The boulangerie is open and roomy, and with the many windows it lets so much light in. 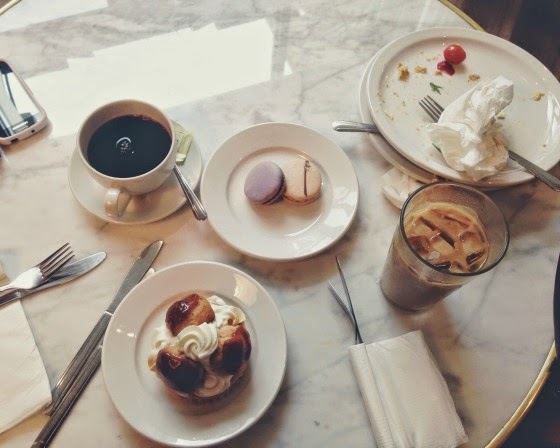 After ate the quiche and salad, we documented our last visit to St. Honore, rating the dessert we had last time, and deciding what to get this time. 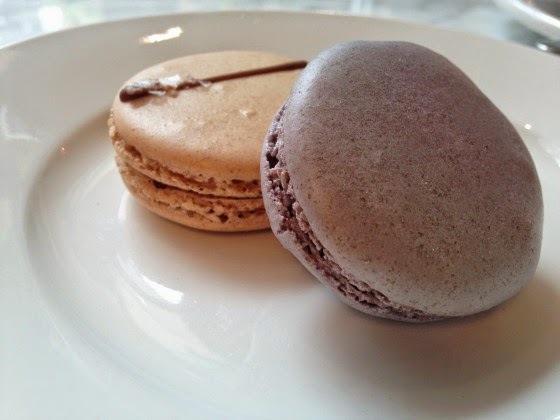 On our way inside St. Honore, we had spotted some macaroons and they looked scrumptious. I decided to treat my Grandma to some macaroons and my Grandma told me to pick out another dessert for us to try. 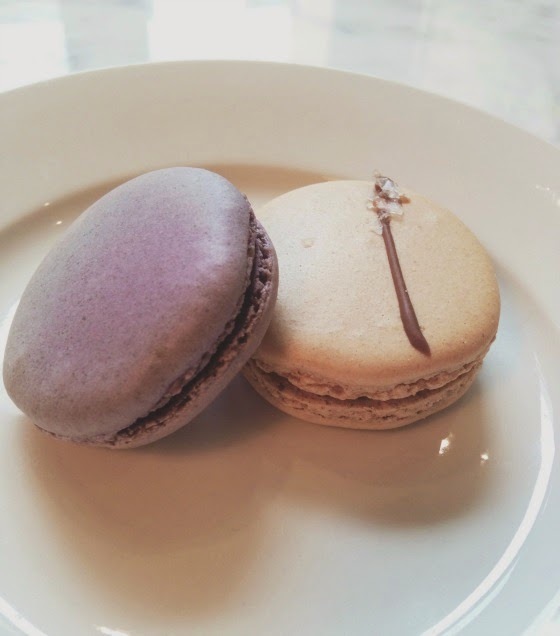 I picked out the Cassis Black Currant macaroon and Oregon Sea Salt and Caramel macaroons. 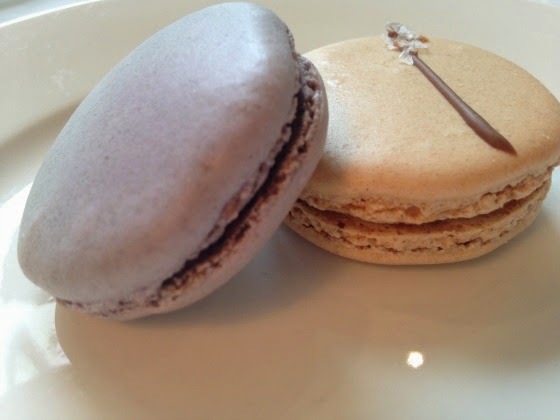 Unfortunately, we were not too fond of the macaroons, we gave the Oregon Sea Salt and Caramel macaroon a 5, and the Cassis Black Currant macaroon a 3. 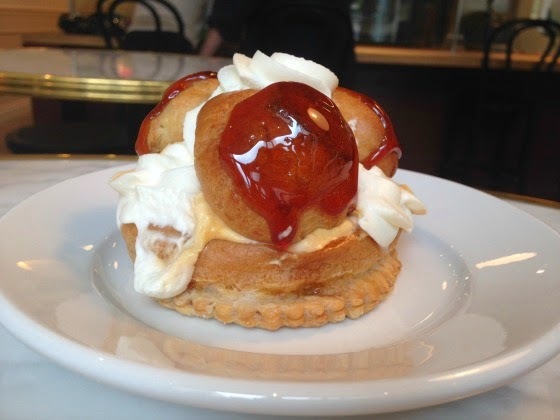 I picked out the dessert called St. Honore, it is a pie crust, with custard filling and whip cream towered on top, three cream puffs sit in the whip cream and caramel sauce is hardened on top of each of the cream puffs. 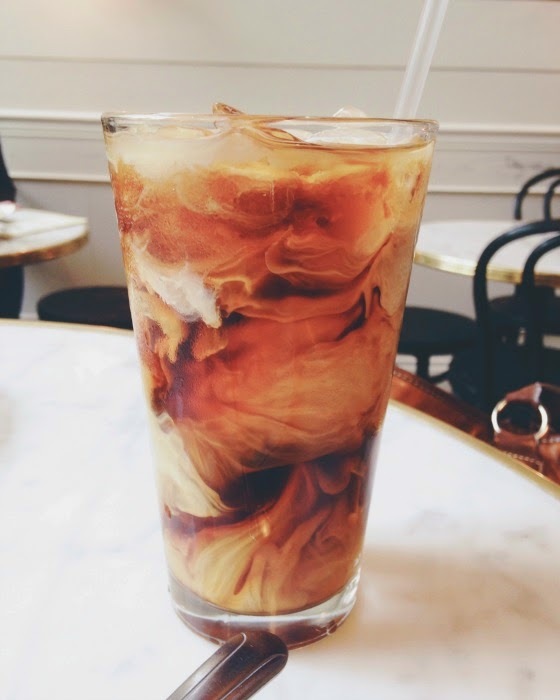 Oh deliciousness! I gave this dessert a 10, it was beautiful, and tasty, cumbersome and amazing. I believe my Grandma gave it a 9. 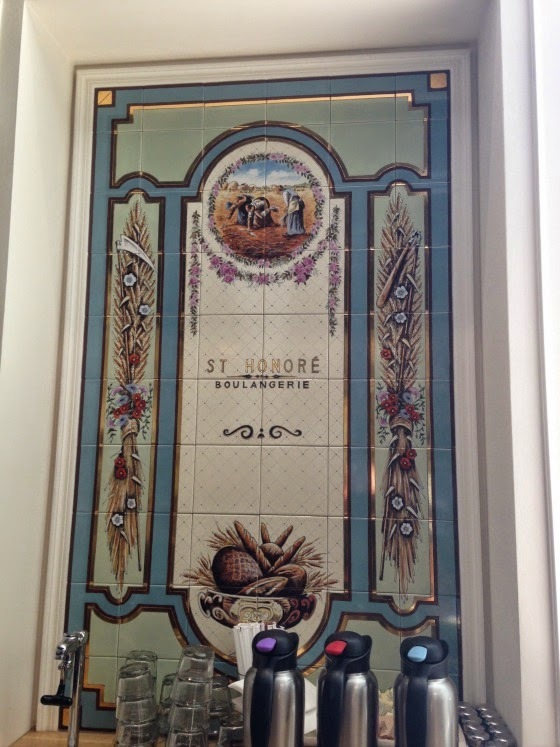 I am excited to try more St. Honore desserts and pastries. The best thing about St. Honore is their friendly service, it really makes the cut when employees care about their customers. Another perk is that you get free coffee refills. 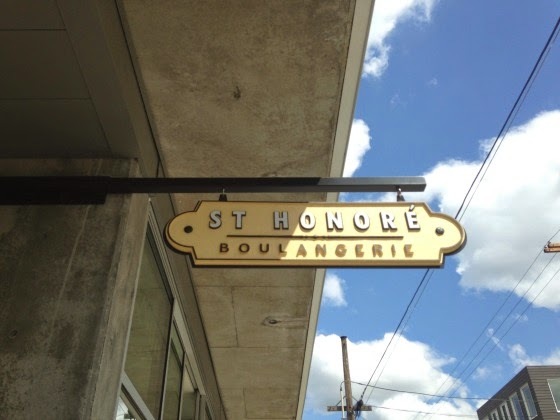 The Division Street St. Honore is our favorite St. Honore location. We are so excited to go back and try another delicious dessert. 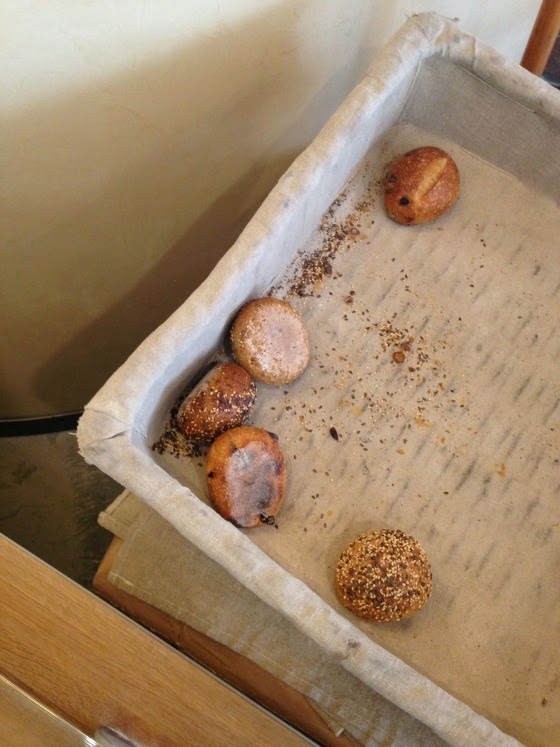 For more information and for their menu, visit their website: St. Honore Bakery. 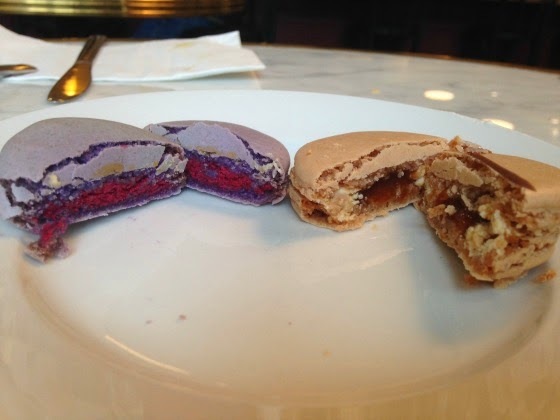 Read about the first dessert we tried in our Dessert Project at St. Honore: St. Honore Boulangerie- Division Street.